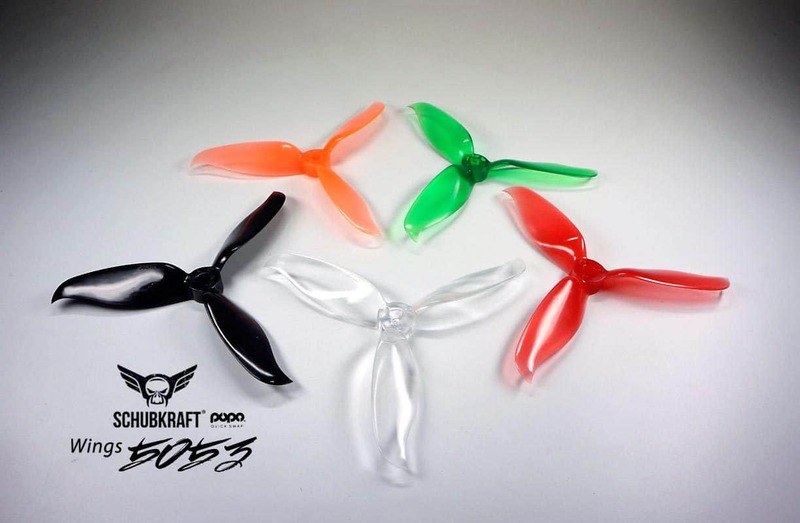 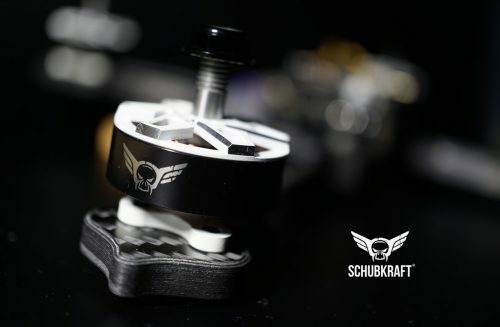 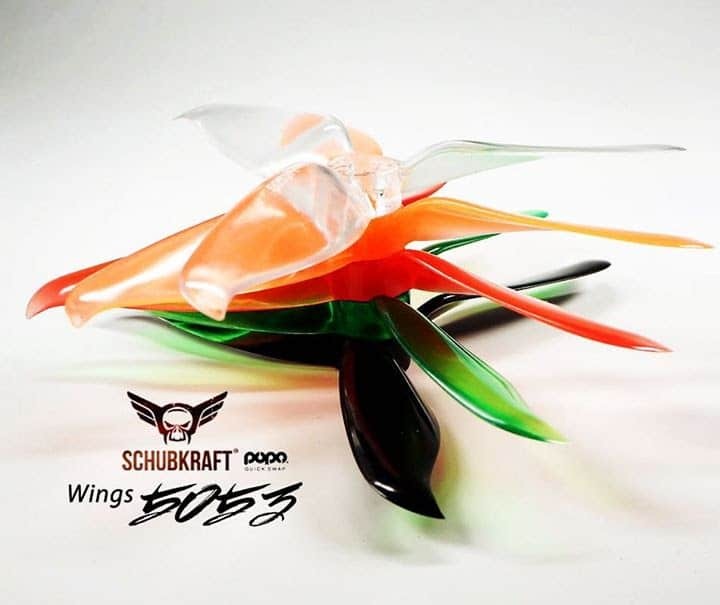 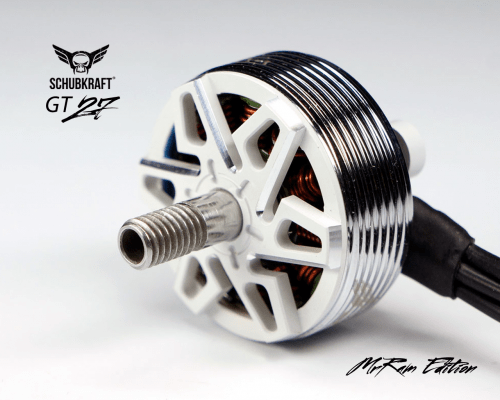 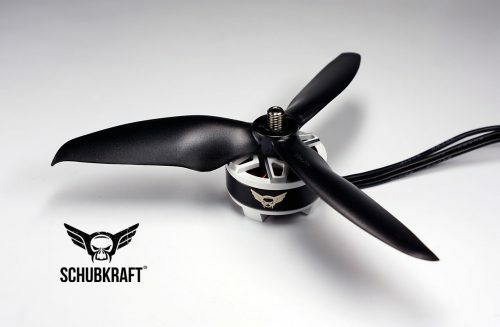 Finally we introducing the new SCHUBKRAFT 5053×3 Wings with POPO Quick Swap! 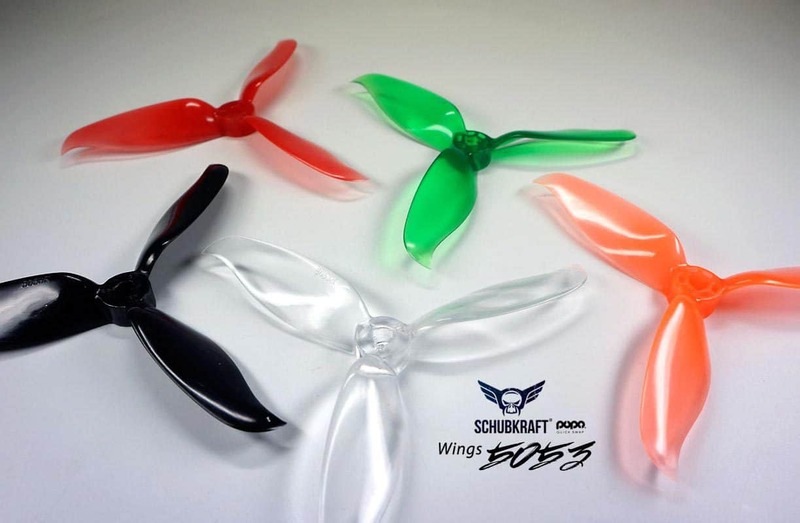 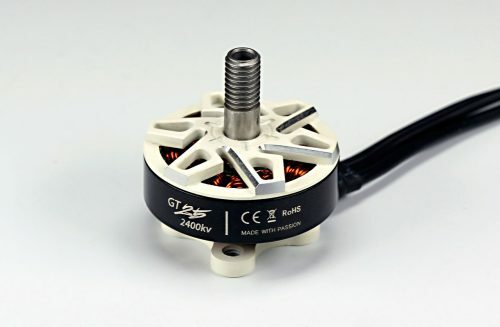 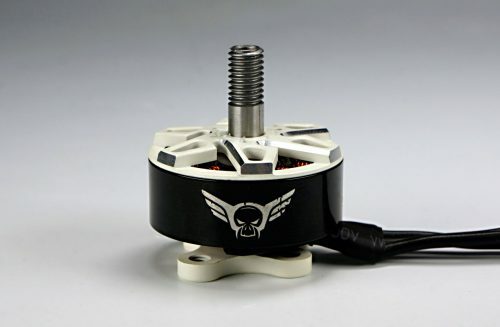 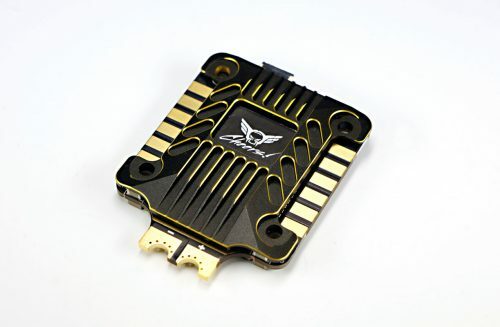 First available Colors: black, clear red, clear green, clear orange and clear. 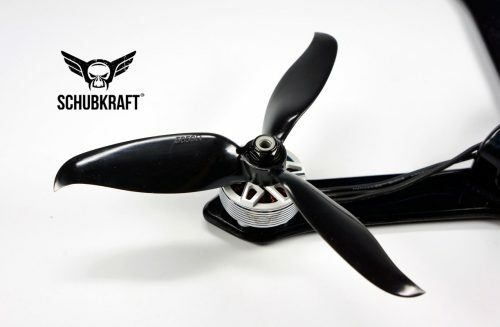 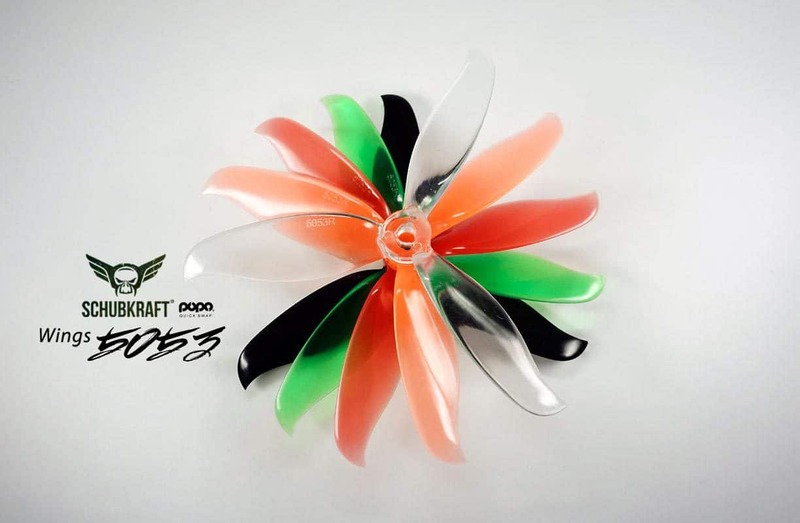 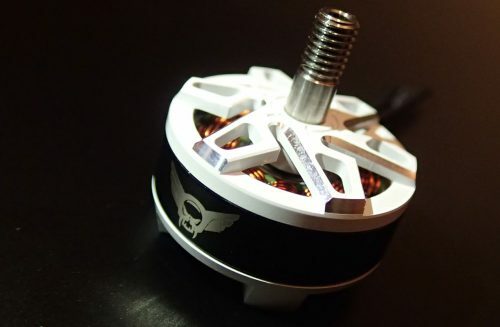 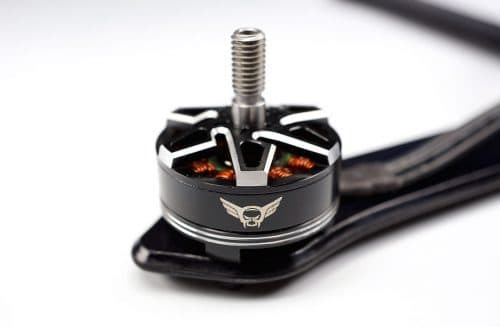 This entry was posted in Releases and tagged 5053, 5053x3, freestyle props, props, racing props, schubkraft.